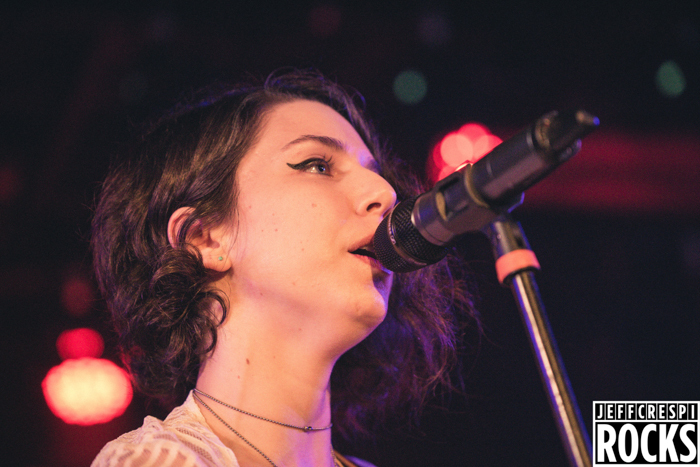 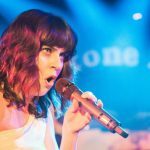 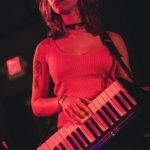 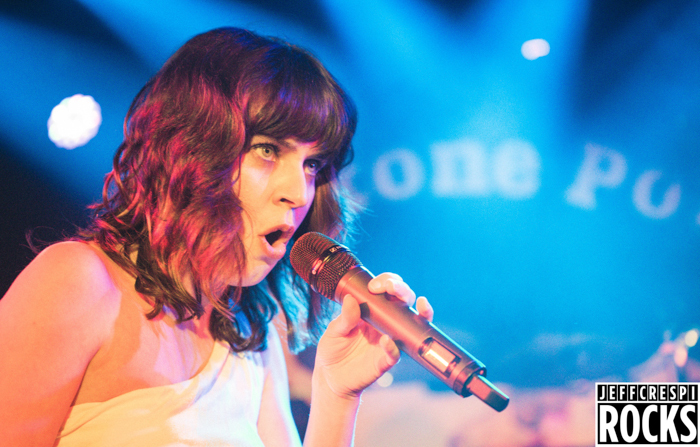 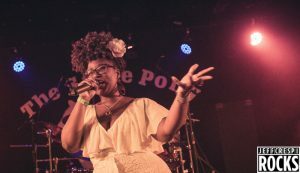 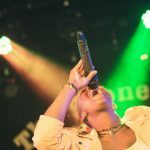 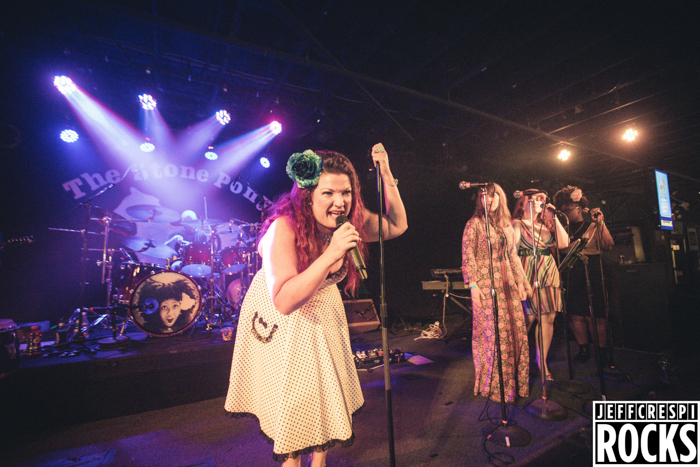 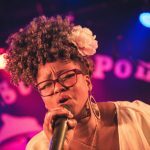 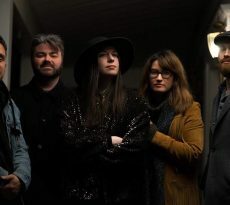 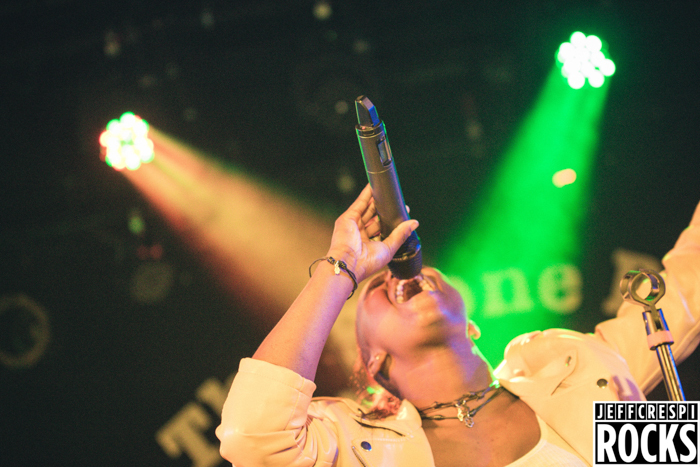 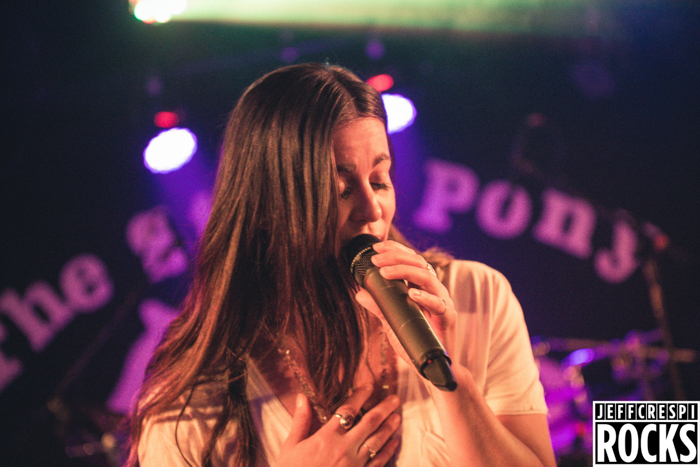 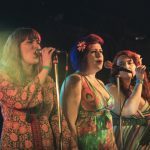 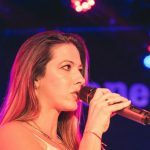 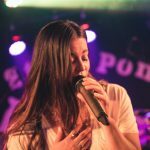 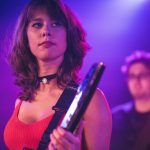 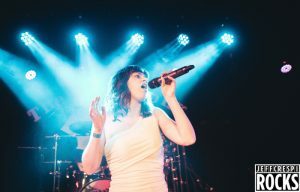 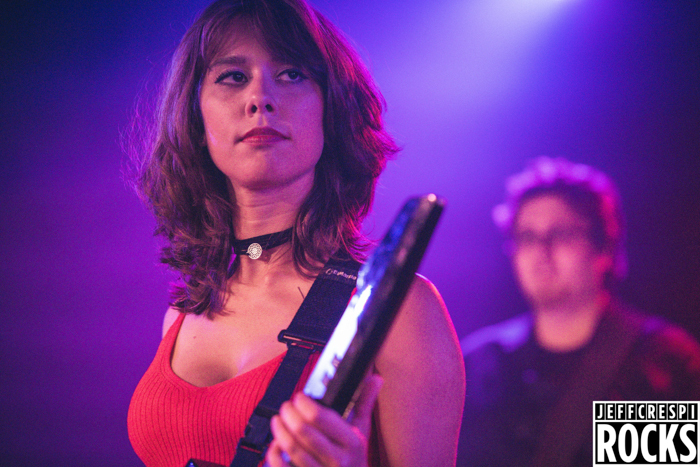 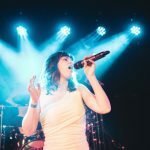 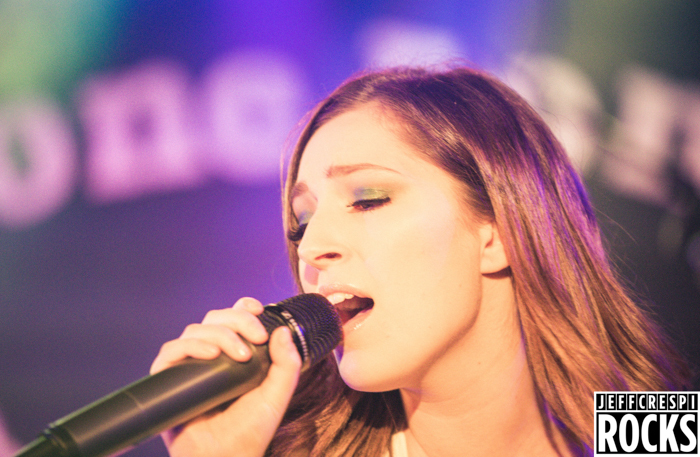 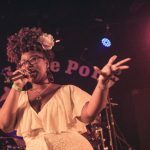 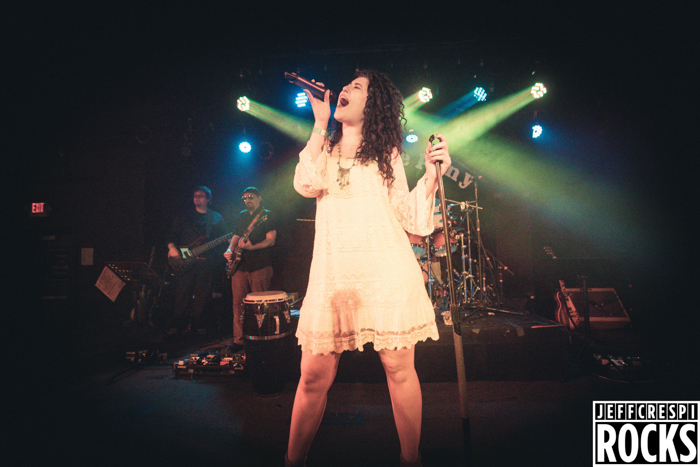 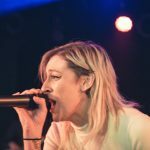 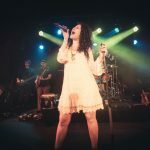 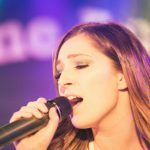 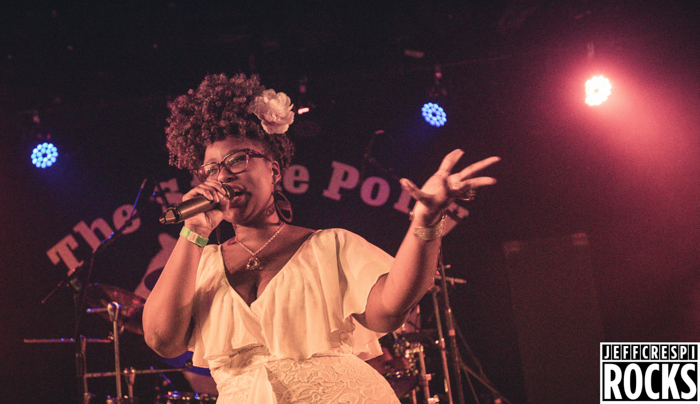 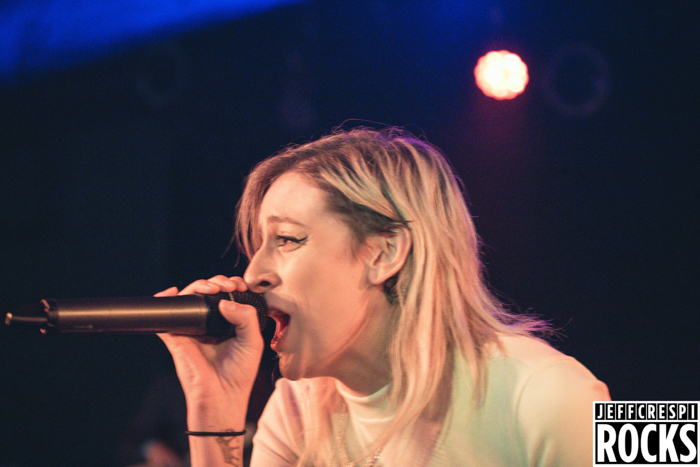 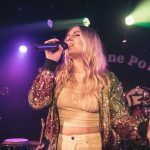 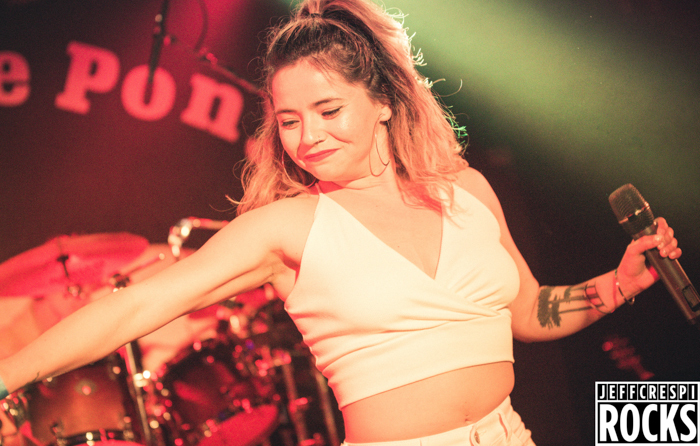 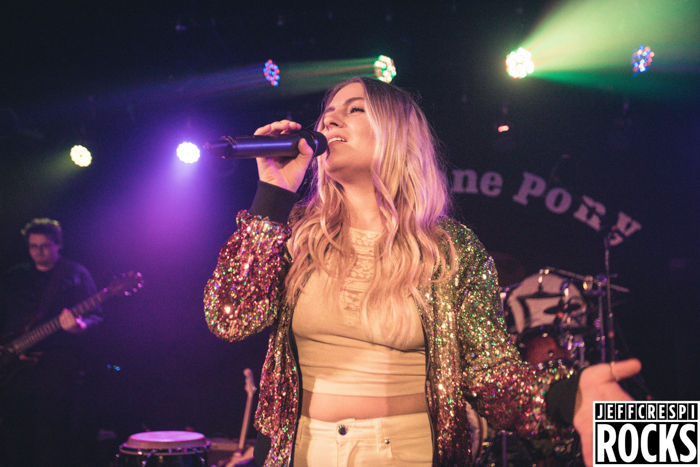 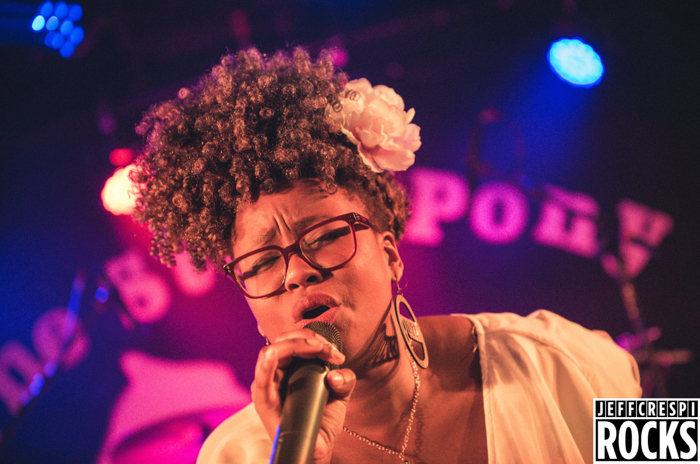 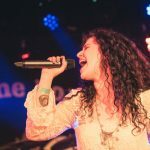 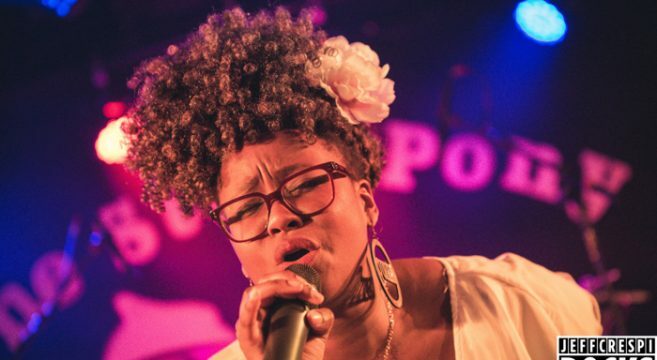 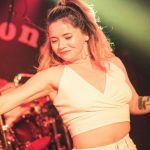 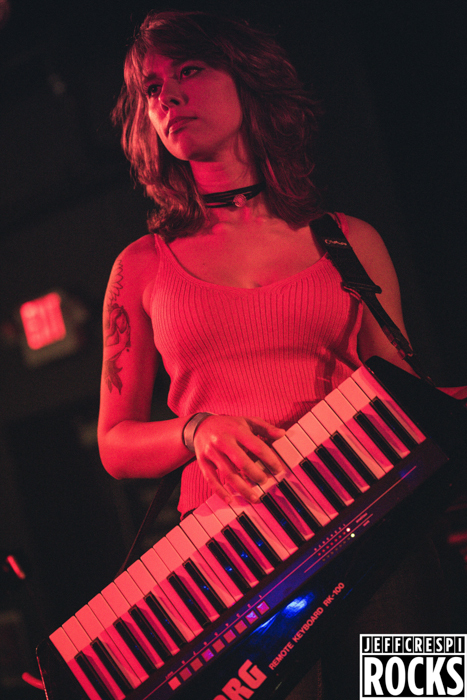 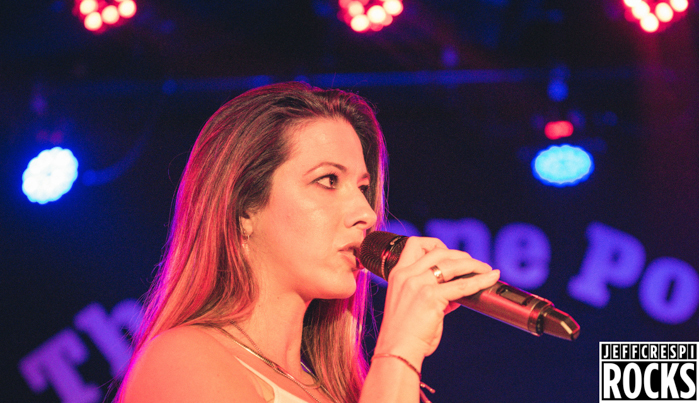 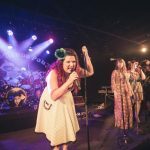 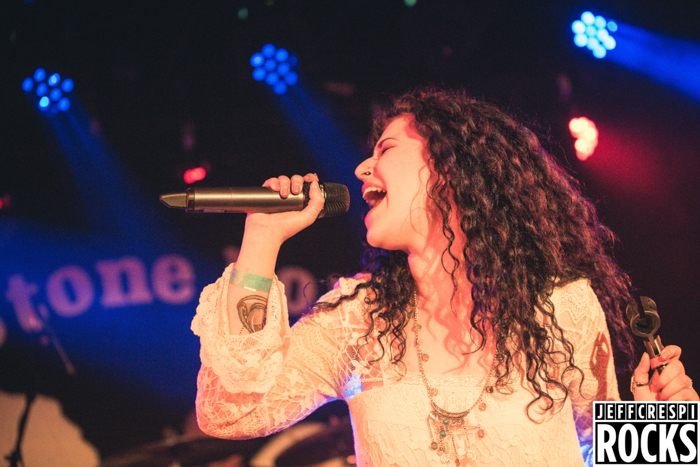 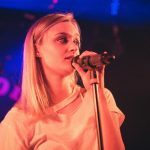 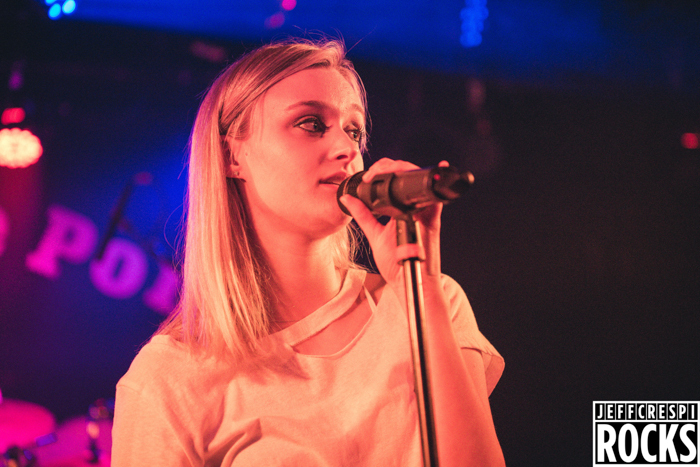 The Stone Pony in Asbury Park was the place to be on May 19th when some of the most talented female artists in the area entertained the packed house for Honoring Powerhouse Females: A Tribute to Benefit Planned Parenthood. Presented by Dark City Entertainment it was an evening of amazing tunes by talented women. 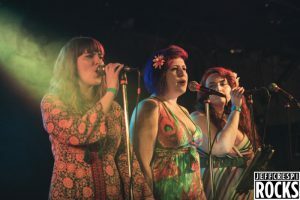 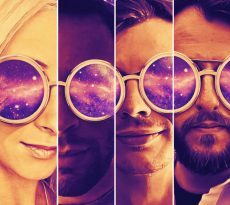 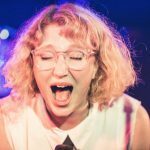 Des & The Swagmatics was the house band while 15 female singer/songwriters paid tribute to some of their favorite female artists through the decades including Janis Joplin, Madonna, Lady Gaga and Beyonce. 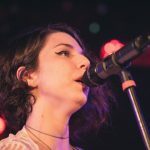 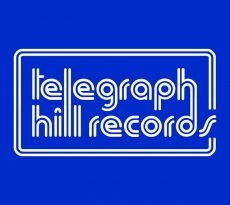 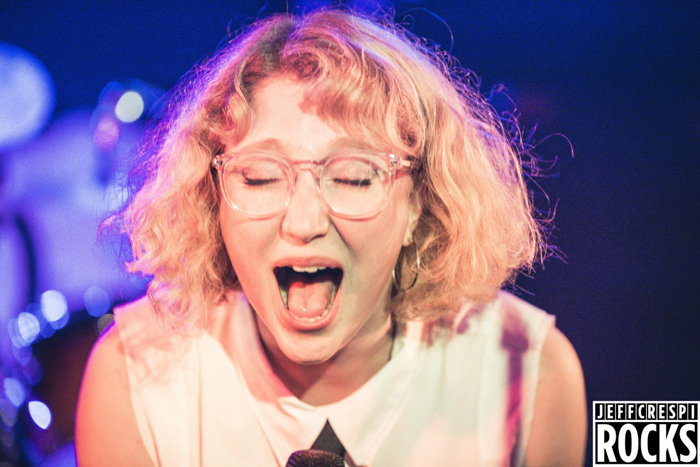 Also performing were Emily Grove, Avery Mandeville, Avery Rose Puryear, Taylor Tote, Ashley McKinley, Tara Dente, Mack, Lindsay DeSena, SOF, Jamie Coppa, Jahk, April Centrone, Deirdre Forrest, Blumfield, Pamela Flores and Tara Elliot. 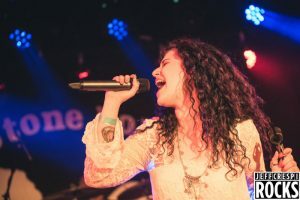 Jeff Crespi was on hand and his pics are below.